and has been energizing dance floors, concert halls, and private events in the northeast with good music and good humor since 2009. They've developed a growing reputation and won the respect and admiration of dancers and music lovers throughout the area and beyond. With Julie Sorcek on flute and saxophone, Mickey Koth on fiddle, and Robert Messore on guitar, Wry Bred sensitively supports dancers and callers alike. The members of Wry Bred each bring years of experience as dancers and musicians. 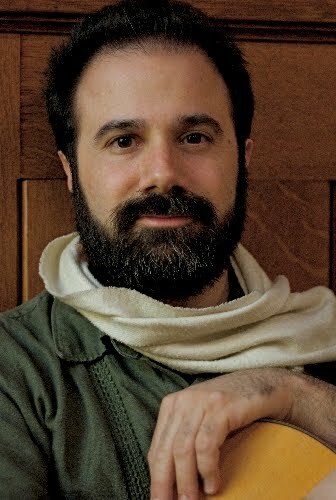 Wry Bred has played for contra dances in Connecticut, New York state, New Jersey, Massachusetts, Pennsylvania, Rhode Island, North Carolina, and Tennessee. Click here for a list of representative dances and performances. Past band members include Case Sanderlin on guitar, Dan Hocott on bass, Jono Finger on mandolin, and Louis Audette on bass. 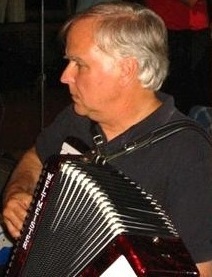 Frequent guest musicians include John Kalinowski on concertina and accordion, Mary Gardner on bodhrán, Kendall Alderman on guitar. What a great dance last night [5/31/14] in Branford. We had a very full house for Bob Isaacs and Wry Bred. 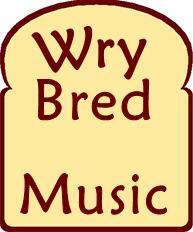 Wry Bred ROCKED .....  Bruce M.
Thank you Wry Bred for playing for us last night and giving us such a good time. Fine music and good humor are an unbeatable combination.  Carol M.
This band is So Much FUN!! Lively, upbeat, great musicians who really enjoy themselves and relate to their audience. A good time will be had by everyone. 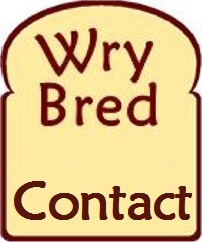  MaryAnne D.
We have one of our favorite callers and we'll dance to some great music with Wry Bred. Both the caller and band are in high demand around the state, and for good reason.  Marc S.
So Tiara and I went to The Outer Space last night for a bite and happened to see a folk trio called Wry Bred... These fifty-year olds who look like they were your school librarian back in '92 could really teach The Scene a few things... They're not competing over who is the best fiddle player, arguing about people selling tickets, or trying to charge people money to take photos... They were playing music they love to make for an audience who enjoyed it. I'll be back for more next Tuesday!  Jessie M.
They were amazing!!! And so talented too! And this beer was so yummy.  Tiara B. Hey Rob looks nothing like my school librarian. But he is nothing short of amazing on guitar!  Diane G.
Julie has been playing flute since she was ten years old, and has been off and running ever since. She added piccolo in college, and has had extensive experience playing with high school and college symphonic bands, and in the late '80s and early '90s with the Danbury Community Orchestra. She also plays saxophone and occasionally bodhran and recently began lessons on the fiddle. 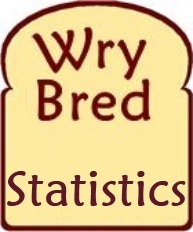 She is a founding member of Wry Bred. Among Julie's other bands are The Reel Thing, a western Connecticut-based group specializing in contra dances, authentic 18th-century colonial dances and concerts, traditional dance workshops for children and adults, and family or community barn dances, and the folk trio Chicks 'n Sync. Additionally, Julie has been a guest artist at contra dances with Jane Rothfield and her band Jane's Gang, and with Donna Hébert and her band Groovemama. 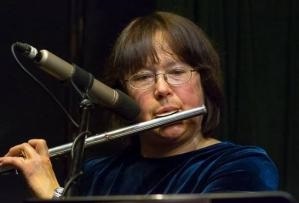 Julie also is a soloist and evening music leader at the First Congregational Church of Bethel. She recently retired as the concert band director at Immaculate High School in Danbury, CT.
Mickey was a strictly classical player for the first 40 years of her life. Like Julie, Mickey began playing flute at age ten. As a music education major in college, she learned all the instruments, except double bass and tuba. Her favorites were the bassoon and trombone. Deciding that she didn't want to spend her career teaching clarinet embouchure to sullen 6th graders, she followed the time honored tradition to avoid facing the real world: she went to graduate school, in the process acquiring two masters degrees, one in music history and one in music librarianship. Flute was her main instrument through graduate school, but she also played (but never practiced) viola. (And you wonder why there are so many viola jokes?) Along the way, she also picked up recorder and viola da gamba, two Renaissance instruments, and played with various early music groups, including the Yale Collegium Musicum. 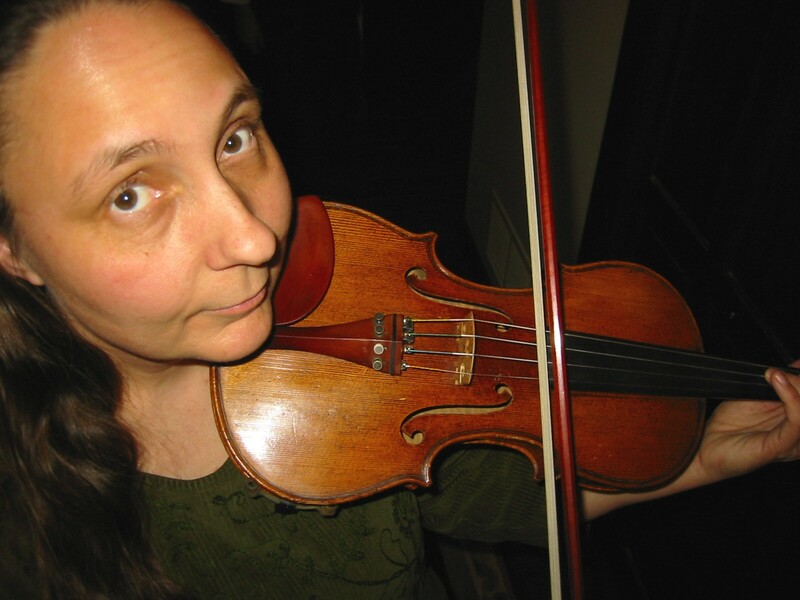 At age 39, she started contra dancing and loved the music so much, she rented a violin for her 40th birthday and soon began studying with bluegrass fiddler and dobro player Stacy Phillips. Before the end of her first year playing, she had joined a pick-up band, which became the contra dance and concert band Wild Notes. Robert plays guitar in Wry Bred. He has passionately devoted himself to the guitar for 30+ years. Stylistically, Robert can go from traditional Irish tunes to jazz-inflected pieces to works inspired by funk and/or metal, all in one show (indeedall in one contra dance medley! ), and somehow make it work. Voted Best Instrumentalist in a New Haven Advocate readers' poll, Robert has been called the Heart of the New Haven Folk Scene for his vital and many-faceted contributions as solo performer, side man, recording artist, teacher and concert presenter (working on several concert series and the Connecticut Folk Festival). John plays accordion and Anglo concertina in Wild Notes with Mickey and Kasha Breau. When John plays with members of Wry Bred, it becomes O'Wryly. John (aka K1DUQ) is also an amateur radio enthusiast.